When the side x side market exploded, King shocks was not the first to market with a line of UTV shocks, but we were the first to get it right. 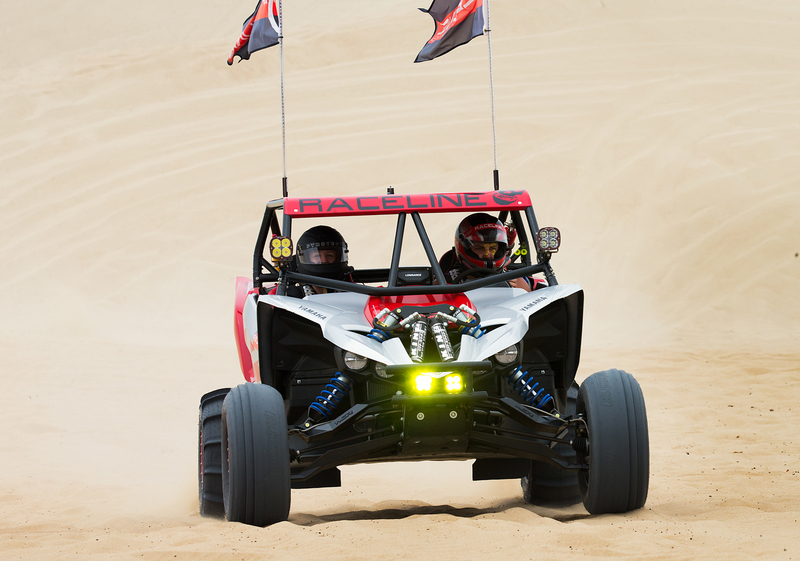 King shocks equipped side x sides were the first to make it to the finish of the famous Baja 1000, taking the win and to also win the prestigious Baja 500. 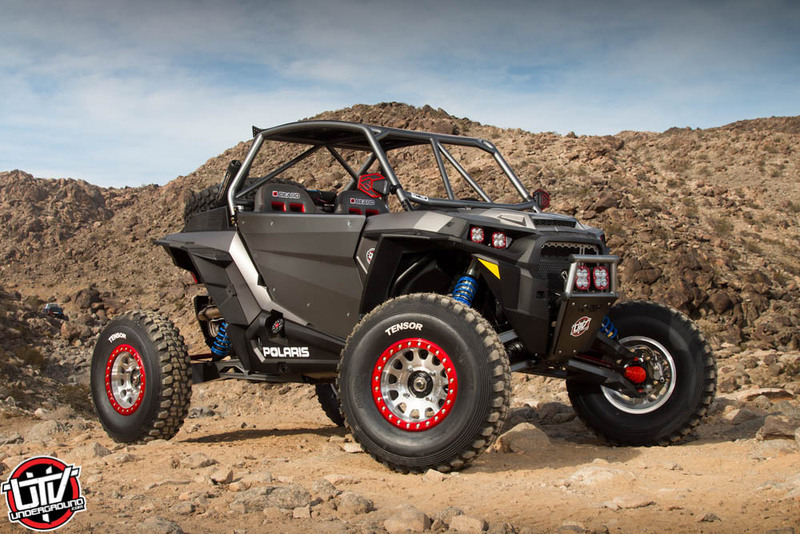 Designing a shock to work under such brutal and diverse conditions is no easy task. 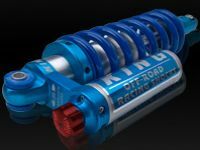 King’s shock engineers utilized their extensive knowledge acquired in some of the world’s toughest environments to create shocks that fit the needs of UTV enthusiasts and racers. 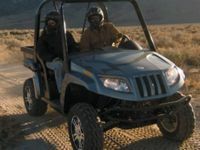 Our UTV shocks come in lengths to fit your stock suspension or custom versions to work with long travel kits. 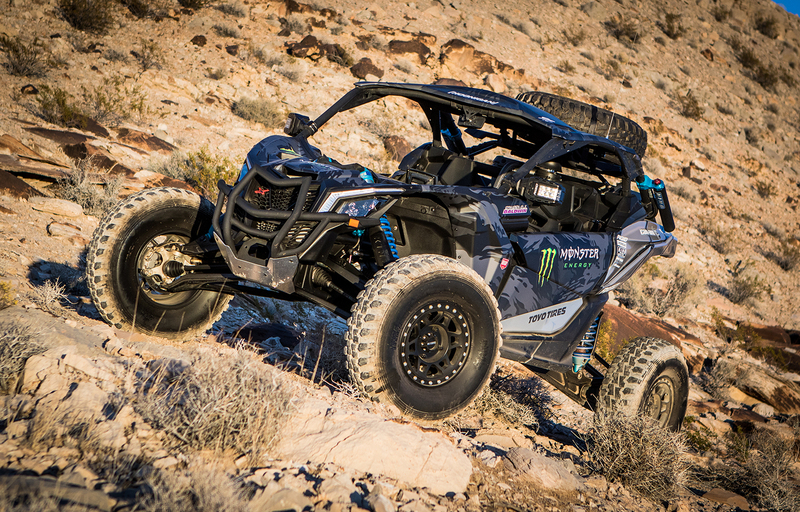 Our UTV shocks are built with the same quality materials and strict precision tolerances that we use in our high end race shocks. King UTV shocks with our optional Wide Range Compression Adjuster give you the ability to precisely adjust compression from super soft to super firm with a simple twist. The clearly marked billet knob offers 20 positive clicks of finely tuned adjustment. Our shocks are easily serviceable with simple hand tools and offer machined billet construction, tunable valving, nitrogen pressure adjustable external reservoirs, and ride height adjustment. 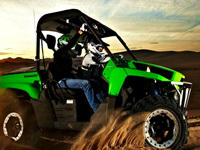 Now you can experience the ultimate performance and famous King ride quality on your UTV. Regardless if you are just out cruising or battling for the lead in competition the same set of King shock’s will give you the damping control you need. Nothing rides like a King.